Chunda Palace is a unit of Haveli marble. The main organization is haveli marble while Chunda Palace is a branch of haveli marble. Doctor on Call, Complimentary Newspapers in Lobby, Conference Hall, Swimming Pool, Front Desk, Multi Lingual Staff, Health Club, Travel Counter, RO Water Purification System, Currency Exchange. Basic Bathroom Amenities, Complimentary Newspaper, Television Room, H/C Water, Air Conditioning Room, Internet Access, Balcony / Terrace, Makeup / Shaving Mirror, Slippers, Complimentary Toiletries. 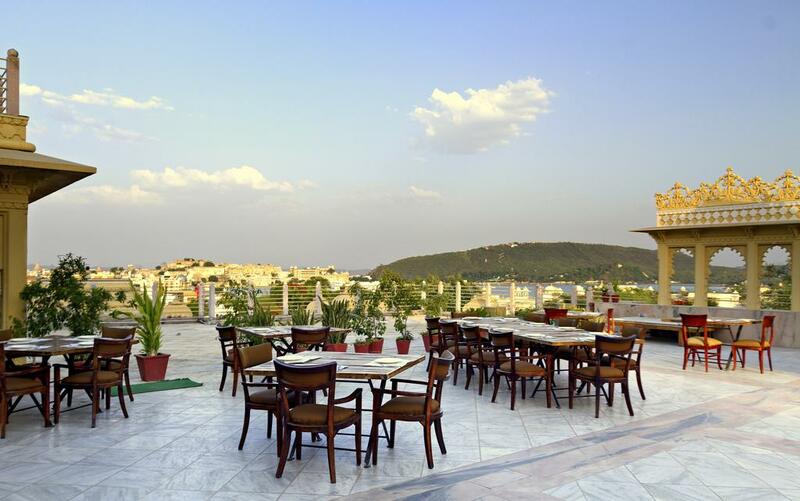 User reviews for "Chunda Palace Hotel Udaipur"